We provide accounting services & solutions to individuals and businesses. CJW Accounting is a boutique accounting practice based on the Sunshine Coast. We offer a complete range of accounting and taxation services from bookkeeping to business strategy and tax advice. Our aim is to provide a high level of personal service and support allowing for a lasting relationship to be built with you and your business. We have considerable experience across all areas of tax compliance for both individuals and businesses. After 15 years working in mid-sized firms, Chris has made the move to set up his own practice. With significant partner level experience garnered from managing a significant client base within a mid-sized multi partner practice, Chris decided that the time was right to establish his own practice. He aims to create a practice centred on providing a high level of personal service and support for clients from basic bookkeeping functions to high level structuring and business planning advice. With a history of building successful long term client relationships the creation of his own practice will enable Chris to continue to provide high quality support and service in a timely manner to clients on all issues, no matter how big or small. Chris aims to know your business inside and out, providing not just tax compliance services but assisting in managing bookkeeping functions, cash flow, financing and all other financial and operational aspects of your business. Chris can ensure you have the optimum structures in place to ensure the most tax effective outcome for your business and ensure all of your compliance obligations are met. 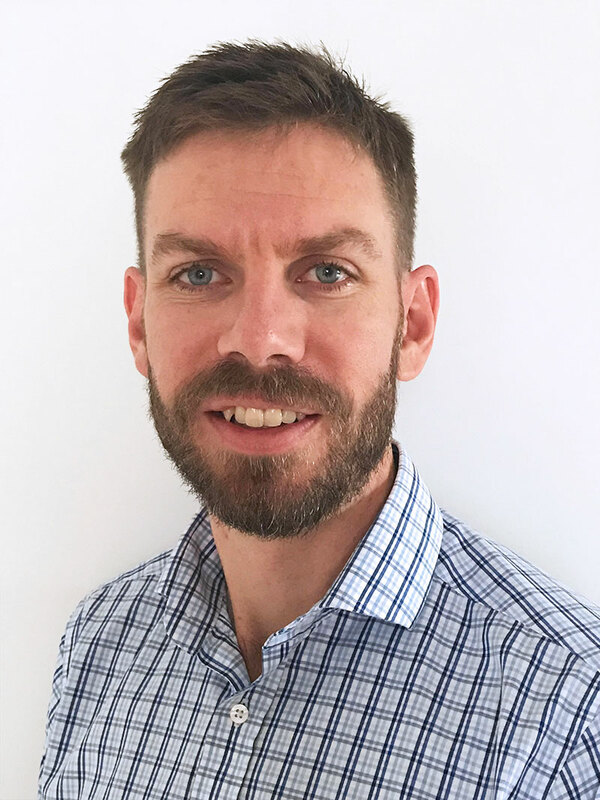 Small business and family groups are a particular focus and Chris has extensive experience across a range of clients and industries, in particular in the professional (health) services and construction industries. © Copyright 2018. CJW Accounting. Website by Alex Dreise.